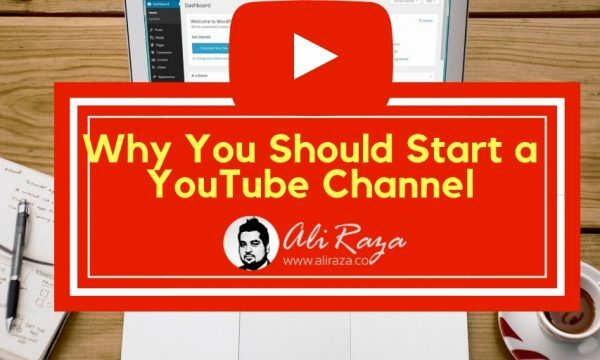 I know you have been thinking to start a YouTube channel in 2017 and you also thought that 2018 is the year that you’re going to do it – now it’s gone and 2019 is here So, what you are doing for your future?. It means that you should read this article so that you could start a YouTube channel in 2019. My gut feeling says that you want to start a YouTube channel because you opened this article to read out. Congrats, you have the intent to do YouTube. A lot of people are scared to face the camera. Trust me, it’s not that difficult. I’m telling you this because I have done Facebook live, which is obviously more difficult than regular video on social media because it’s live. I have already explained on How you can start Vlogging and make a living through it. Video has become a major part of the online marketing in today’s world. YouTube is world’s second more popular search engine. The video content in social media has got an important place because platforms are encouraging video form of content whether it’s Facebook, Instagram, Twitter, or LinkedIn. One of the key reasons why you should start a YouTube channel in 2019 is the video marketing. A lot of business owners might be able to reach out new prospects and audience through videos. Think this way, maybe your competitors have no idea what the video marketing is, they might be hanging out on Twitter and Facebook only – you could jump to YouTube and start putting out video marketing content and reach out to the new faces. If you’re thinking that you don’t run a business, then how can you use the video content for your benefit? The answer to that question is that even you don’t run a traditional business, you could leverage the video to build an online business by using the video form of content to market your expertise. It comes down to your skill or talent that you could sell online using the video. Checkout my guide on How to Start Video Marketing to learn more. If you happen to be aware of content creation on the internet, then you might have an idea of its importance in modern-day world. Content creation is a vast term that contains every type or way of creating content. Normally, when we talk about content creation on the internet, we refer to written, visual, audio, and video content. Let’s not forget out point; we are talking about video here. So content creation can lead you to the self-employment, building a business, and becoming an influencer. The only point is that you must know that what type of content you’re interested in, for example, written, visuals, audio, and video. However, in this situation, we are discussing video content so we have to stick to it and see what could be done in the video content creation. There are so many opportunities in the video content; all you have to do is figure out what type of genre you want to pick. You could pick funny skits, documentaries, vlogs, tutorials, tech videos, or short movies. There could be many more video types that you might stumble upon at some point, but the choice comes down to your taste. Choose your favorite genre and start a YouTube channel to put out video content in 2019. A lot of people start making YouTube vlogs just for fun and they end up enjoying it. Therefore, they start the process of making YouTube videos and become YouTubers. This isn’t limited to vlogs; you could make any type of videos that you’re interested in making. The idea behind starting a YouTube channel could be the adventure and fun. You can start just for fun and it could become something big if you start to enjoy and end up doing for many years to come. Don’t limit the type of YouTube channel – you may start a vlog channel and your friend might start a tech channel and both of you might have fun doing your stuff. 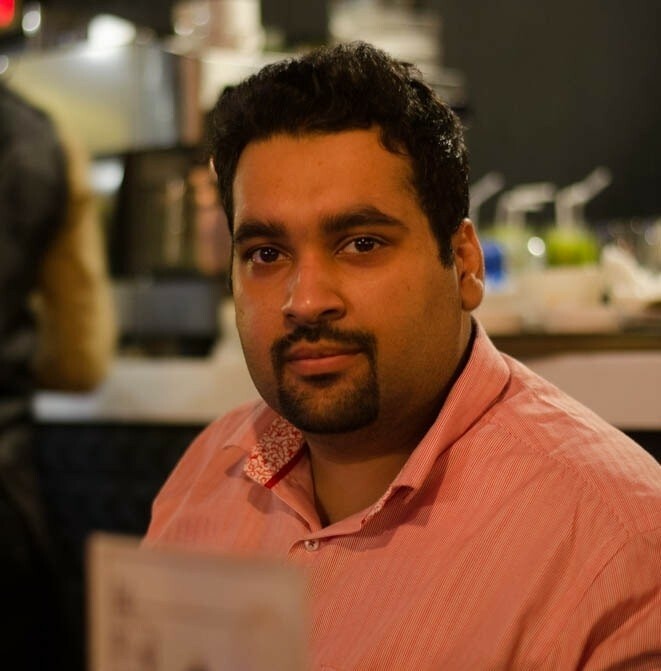 A great example is VideoWaliSarkar who makes videos on mobiles phones and tech gadgets. One of the best reasons to start a YouTube channel could be teaching. If you’re a person likes to teach something, then YouTube is a great platform to start putting out content and building a community on it. A lot of people have different kinds of expertise, skills, and knowledge. In fact, in Pakistan, there are many YouTube channels are doing such work. For example, check out iteachstuff, Urdu Tube, and Hassaan Khan TV. The reason why I mentioned this point is that many people take YouTube just as a platform for putting out songs, showbiz news, news updates, and funny videos. You can pick your specific genre and start doing your work because you can create a channel around your passion and interested people would join you as they keep on finding your content. How to Make money online is a lucrative term for many online marketers, entrepreneurs, and experts who work online and use social media. There is no doubt that a lot of people join YouTube just to make money. The bad news is that if you are there just to make money, you might quit at some point when the money won’t come. On the other side, you might end up earning money from YouTube videos at some point if you’re doing because you love making videos. Almost everyone who makes money on YouTube started off making videos just for fun or passion; they didn’t start for making money from YouTube. The key to success on YouTube is the fun, excitement, and happiness. If you aren’t happy or excited to make videos on YouTube, you won’t remain consistent. Therefore, you’d quit at some point. So always prefer your true passion while choosing your genre of videos; otherwise, you’ll end up frustrated and quit the whole thing. I wasn’t discussing the YouTube genres or categories to create content. Instead, my purpose was to ensure that you find your reason to start YouTube. You may find something interesting after 5 years and you might start making videos around that. So, why don’t you start thinking about it right now? Of course, no one is pushing you hard to start videos, if you don’t feel comfortable in front of the camera, but you should know that everyone feels nervousness at the beginning. If you think that there is a small portion inside your heart tells you that you should make some kind of YouTube videos that can entertain, help, educate, or influence others, then you must go forward to making videos. Have you ever thought to make a YouTube or Facebook video and share with friends? If you did, please discuss that in the comments section of this blog post.